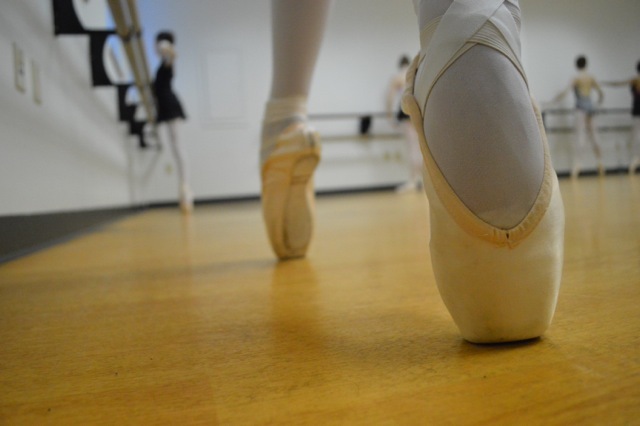 Welcome to Performing Arts School of Central Pennsylvania, a 501(c)3 non-profit organization, home to the renowned classical ballet school, performing company, and the Central Pennsylvania Youth Orchestra! We are proud to continue to fill a need in central Pennsylvania for high-quality ballet and orchestral instruction and performances. PASCP admits students of any race, color, national origin and ethnic origin to all the rights, privileges, and activities generally courted or made available to students at the school. It does not discriminate basis of race, color, national origin and ethnic origin in administration of its educational policies, admission policies, scholarship program, and other school programs. PASCP, and its related entities, is a non-profit organization under section 501(c)3 of the United States Internal Revenue Code. All donations to PASCP are tax-deductible.